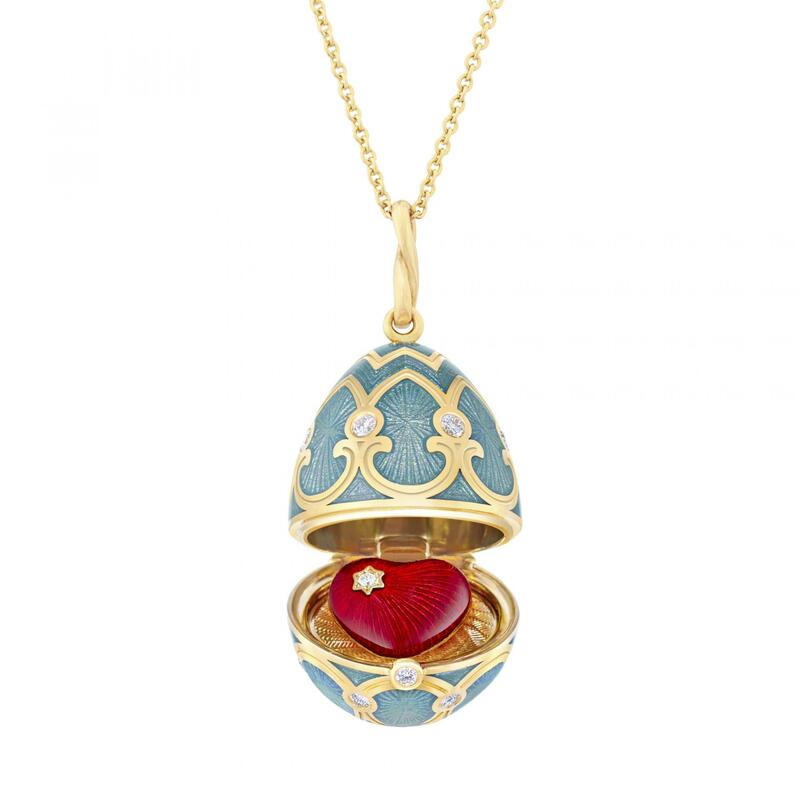 In 1885, Russian Tsar Alexander III gifted his wife, Empress Maria Feodorovna, a rather special Easter egg. 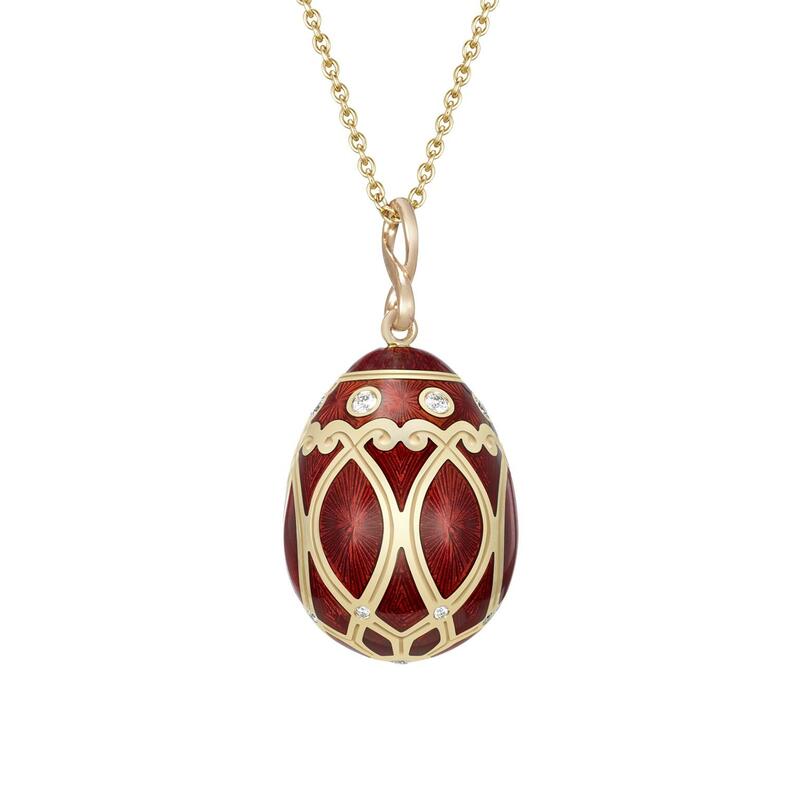 Swapping chocolate for precious gold, the opulent egg was handcrafted by Peter Carl Fabergé and embellished with diamonds and rubies. 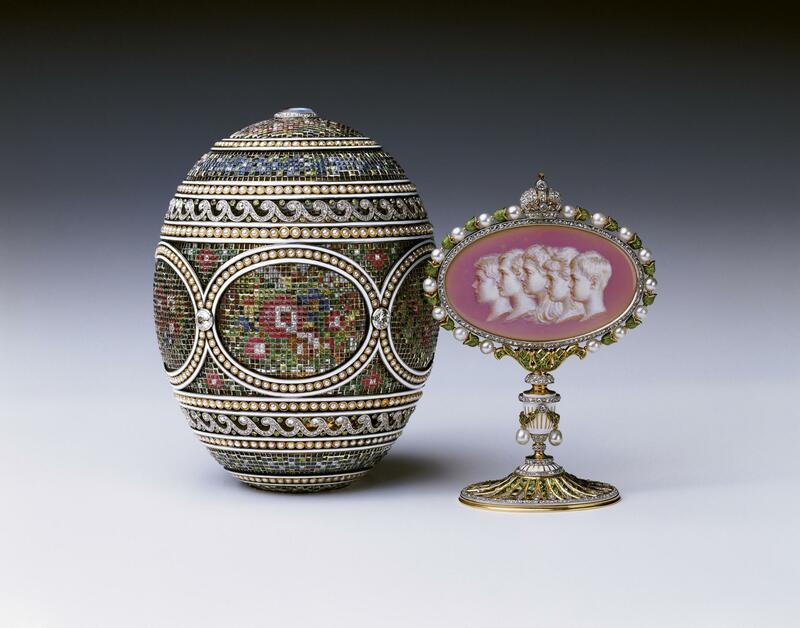 Feodorovna was over the moon with her gift and thus a tradition was born, by which Russian Tsars would gift Fabergé eggs to their wives and mothers at Easter. 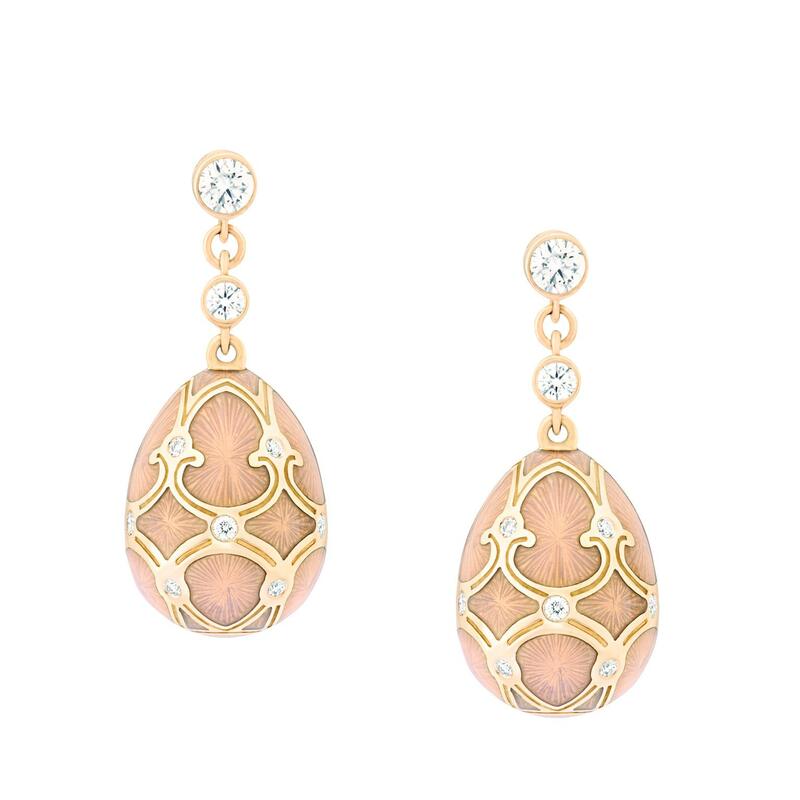 50 Fabergé Imperial Eggs were made over the course of three decades, of which 43 survive today. 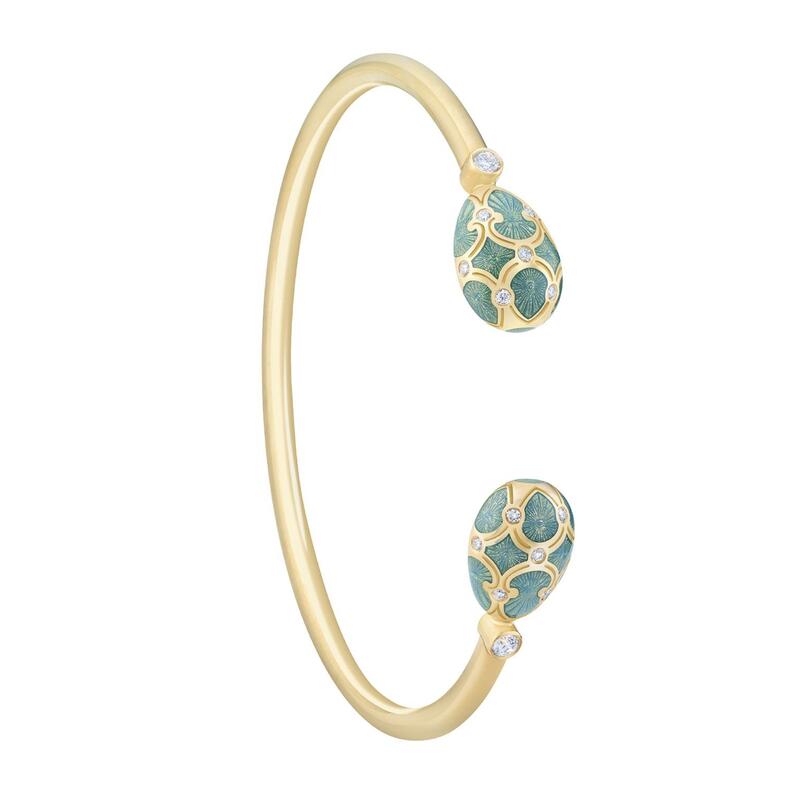 While you may not be able to get your hand on a famed Fabergé Imperial Egg this Easter, we can offer you the next best thing. 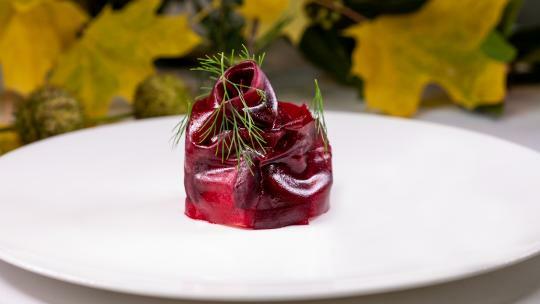 Fabergé has partnered with The Ritz on a resplendent Easter dish, created by executive chef John Williams MBE. 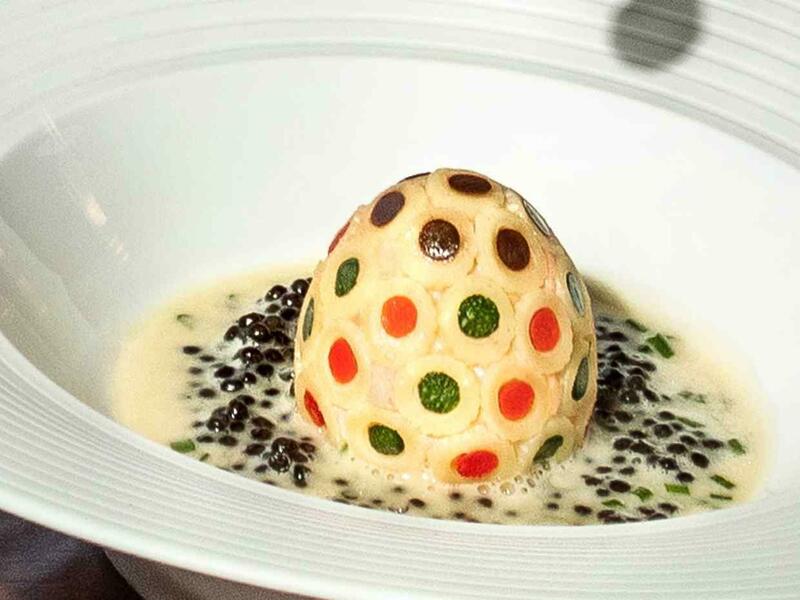 The edible work of art takes its cue from the iconic Mosaic Egg of 1914. 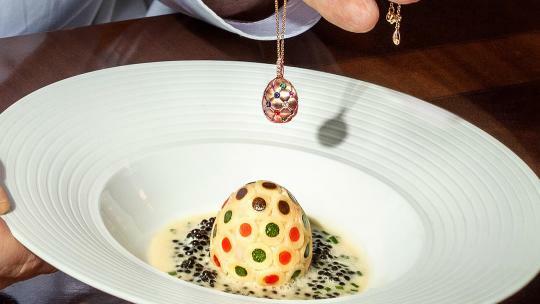 With a soft quail’s egg at its centre, the highly technical dish is precision-made from a lobster mousseline studded with ‘gems’ of aubergine, courgette and heritage carrot and set into pasta. The impeccable Egg Fabergé dish is followed by a tender cutlet and fillet of lamb with wild garlic and asparagus and finishes with a creamy roast hazelnut mousse. Guests will also receive a limited-edition menu card, signed by both John Williams MBE and Sarah Fabergé. 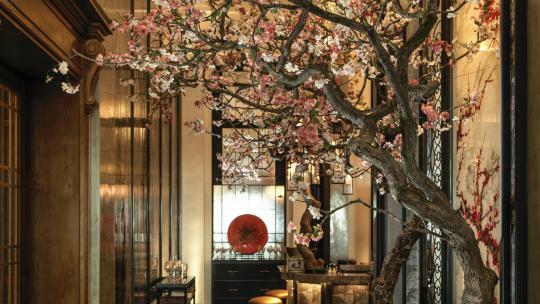 Lunch is served in the hotel’s famed Michelin-starred restaurant, with optional wine pairings selected by head sommelier Giovanni Ferlito. There is also a pop-up Fabergé salon within The Long Gallery at The Ritz, for those seeking to pick up a more permanent piece of history.